Paul Reavlin’s family just got bigger! Today is a great day at Revgear: we are welcoming a new person to the world! 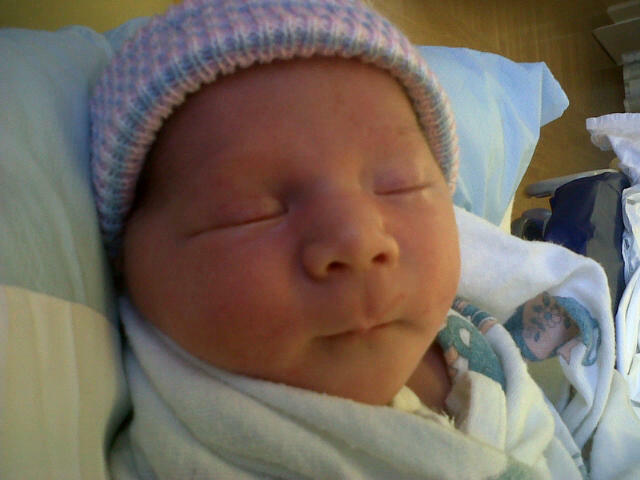 Jake Aaron Reavlin was born today, March 30th, at 9 am. Congratulations to the proud parents and the family!